This piece was written for Unlocking Detention by the Larne House Visitors Group. Larne House is a short-term holding facility near Belfast. 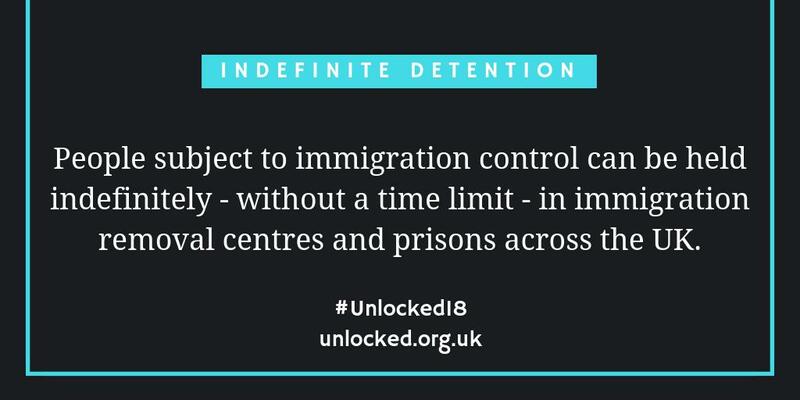 People are detained there for short periods of time before being transferred to another detention centre (in England, or Dungavel in Scotland). 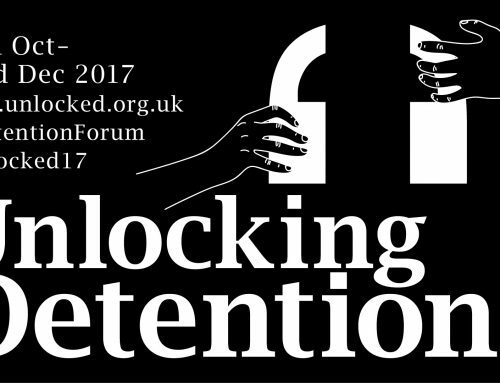 Although I’m with the visitors group, I am writing as someone who is at risk of detention. Visiting others who are already in detention has given me a good idea of the situation and conditions. But the fear of ending up there myself is always as fresh as it was 3 years ago when I came to Northern Ireland. It is probably worse for my brother and his family. They always talk of feeling sick with dread and anxiety every time they can’t reach me by phone or if I fail to answer their calls. They get the worst of their fears especially whenever I have to go for my reporting and I take an unusually long time before I communicate with them after. The constant expressed intent by the Home Office to lock me up in detention has relegated my family and most people in my community to the least respected in society. Detention to me does not create good citizenship; its structure is based on ill advised policies and is not reflective of a rational society. 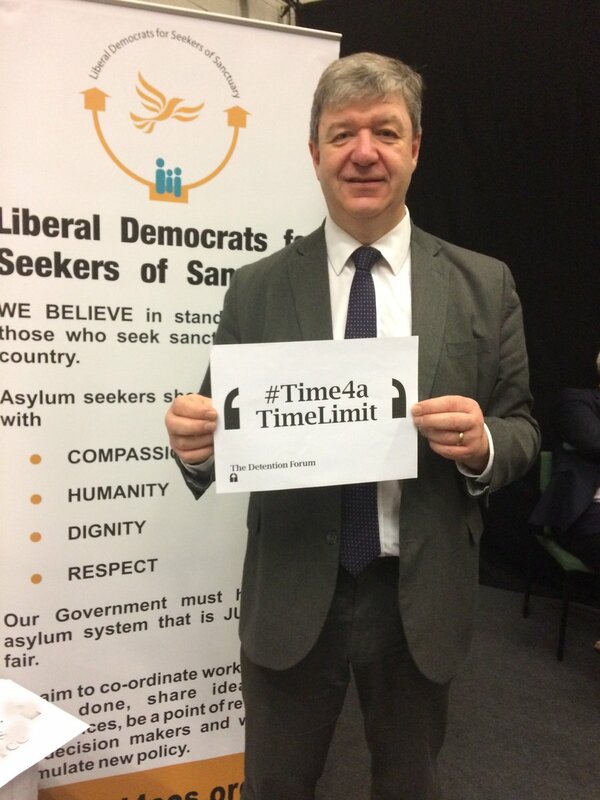 The inaction by the government to revisit its policies on detention especially the unwillingness to introduce a time limit shows no respect for human dignity and freedoms. As a visitor to the Larne Detention Centre for over a year now, I have realised that security within the facility has constantly increased. The staff used to have great commendation from the detainees before but recently some of the detainees have been complaining about not getting sufficient medical help and not enough food provisions. Almost all the people that I have gone to visit have shown worrying signs of anxiety, distress and frustration because of a lack of enough information about their length of stay in detention. Some have spoken of harsh threatening language about forced deportation from Home Office officials. The Larne Detention Centre is quite distant from Belfast where most people would have been ordinarily resident before and it has proved quite a huge impediment to most detainees to receive full support from their families and communities. Some people who have been detained but would previously have been resident in England, Wales or Scotland have expressed displeasure due to the lack of enough information of where they will be taken to from temporary holding at Larne to allow their families to visit them on arrival. 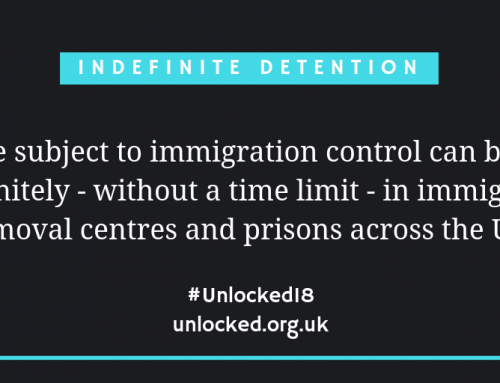 The detainees that I have visited have generally expressed shock at the way that seeking refuge is being criminalised by the British government. 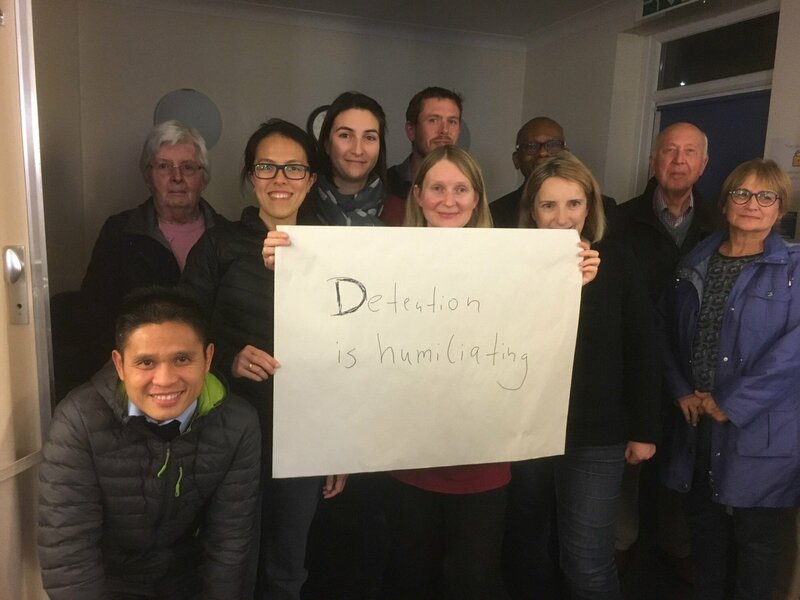 Some of them have expressed how their time in detention has amounted to secondary victimisation after running away from wars and dangerous repressive environments in their country of origins. Instead of being sensitive about the plight of the people, I feel that the government should start taking as profound the reasons why people are being forced to leave their countries of origins and sometimes embarking on a risky journey to seek refuge here. Note: The detailed account above is experienced and shared here by the same person: a volunteer within the ‘Larne House Visitors Group’ who runs the risk of detention him/herself. From tentative initial contacts to the group to seek information we gained a very active and valuable member. Being able to provide a first hand experience at events we organise around the wider refugee issue and the detention praxis in particular has resulted many times in attracting new volunteers and to get people involved on many levels. It also helped us often to put experiences and information we came across while visiting into context.